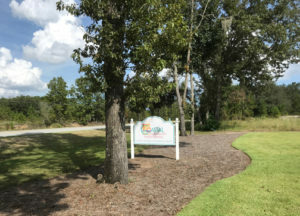 Keep McIntosh Beautiful – Together, we can make a difference! Our Newsletter is now online. Click on any image above to learn more about recycling in McIntosh County! 2019 KMB Scholarship Guidelines and Application CLICK HERE to learn more! 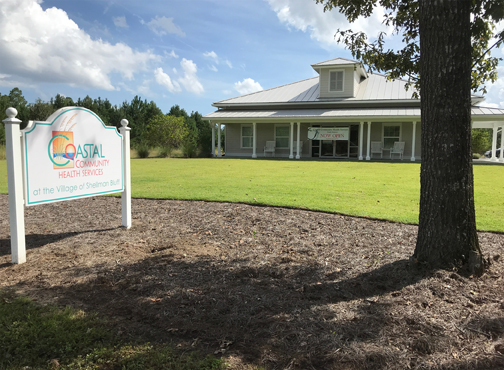 The Coastal Community Health Services clinic at 6574 Shellman Bluff Rd. 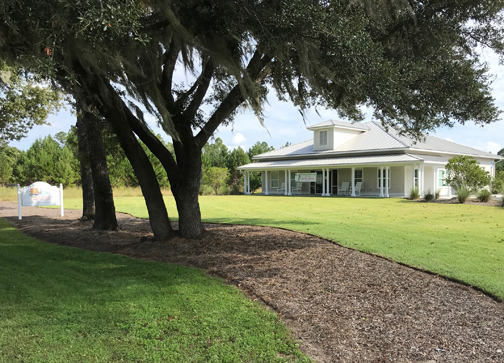 presents a welcoming exterior to clients and those just driving by, with it’s Lowcountry style and attractive and well-maintained grounds. 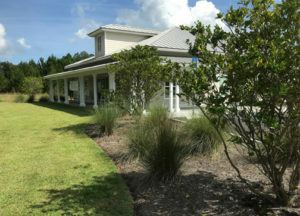 For its clean and neat appearance and simple yet effective landscape design that makes great use of the site’s existing mature trees, Keep McIntosh Beautiful is pleased to award its Green Thumb Award to the Coastal Community Health Services facility. Cigarette Butts are America’s single most littered item! THANK YOU! 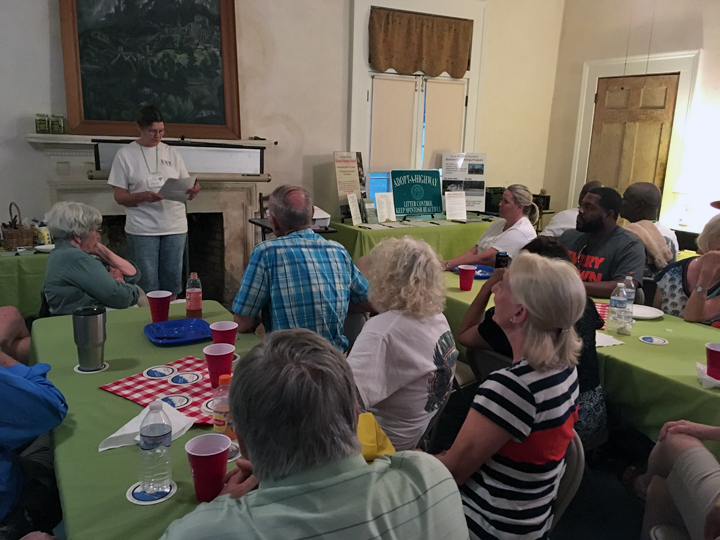 to all our members, Adopt-A-Highway and other volunteers who came out for KMB’s ANNUAL MEETING & APPRECIATION COOKOUT last Thursday at Ashantilly Center. 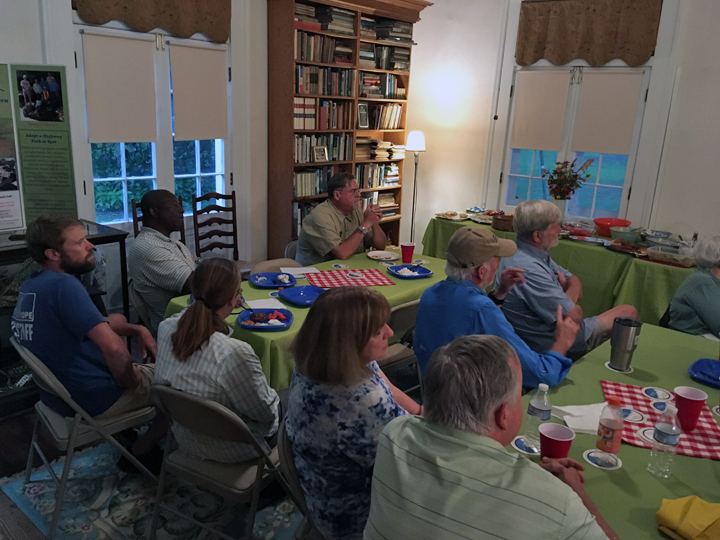 Despite the rainy weather that sent us inside, we had good food, good conversations and a productive meeting, with some thoughtful ideas and possible new activities suggested. 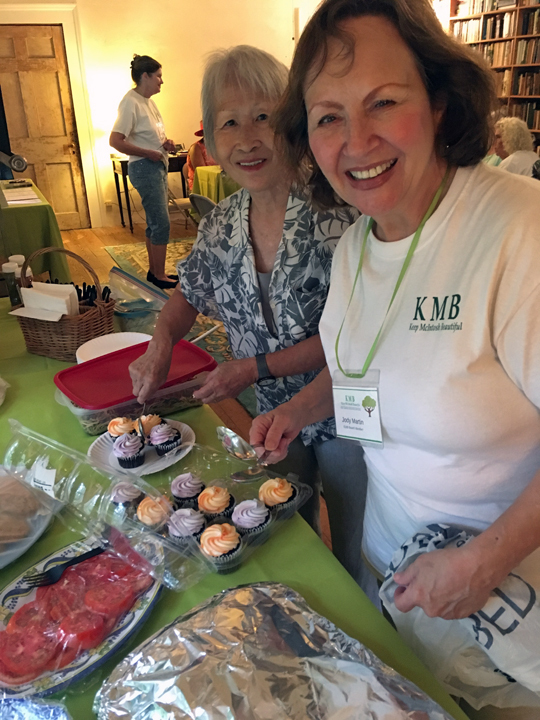 A big thanks, too, to the KMB Board who setup, grilled, cooked and do so much for our organization all year long. Here’s to a great year ahead! 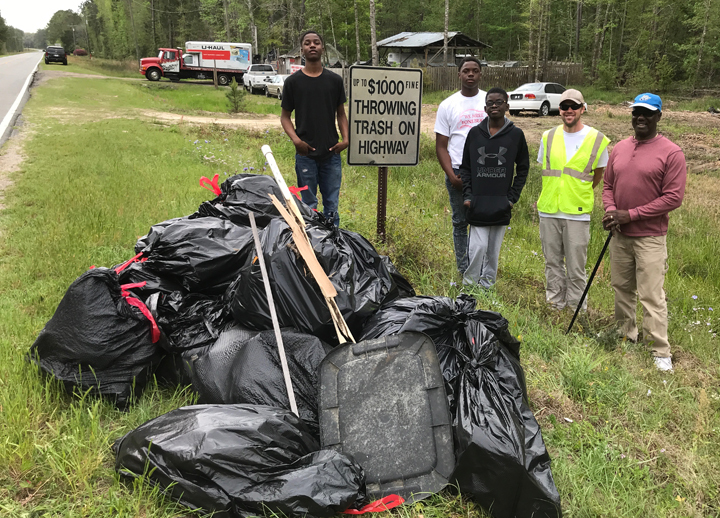 Community involvement and support are what make possible Adopt-A-Highway, land and water cleanups, beautification projects, recycling and waste reduction events, our award-winning Abandoned Buildings Program and other activities. KMB was named Non-Profit of the Year for 2017 by the Darien-McIntosh Chamber of Commerce. 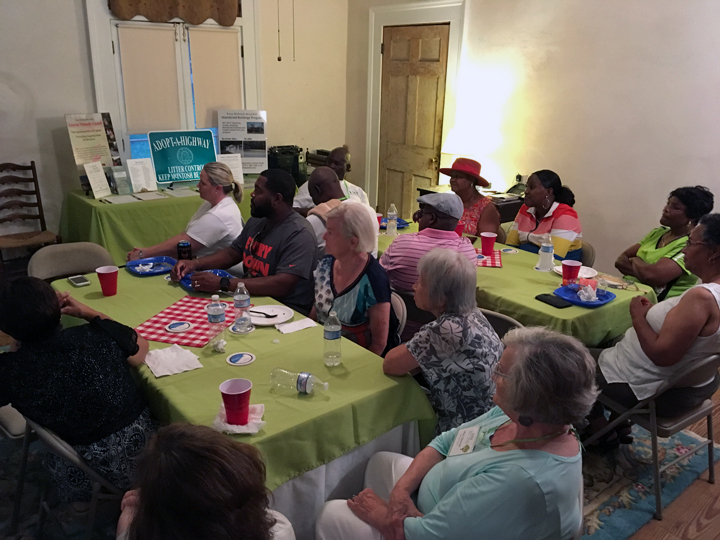 Join us TODAY during our Summer Membership Drive. 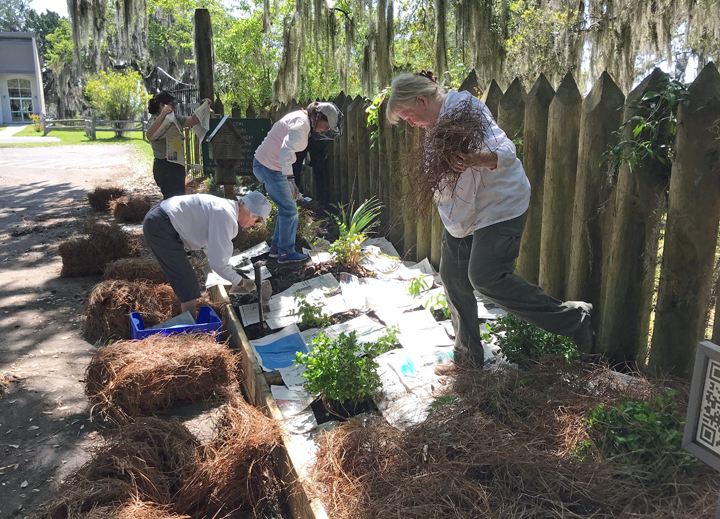 Your membership donation is 100% tax deductible. KMB is already into an exciting new year. 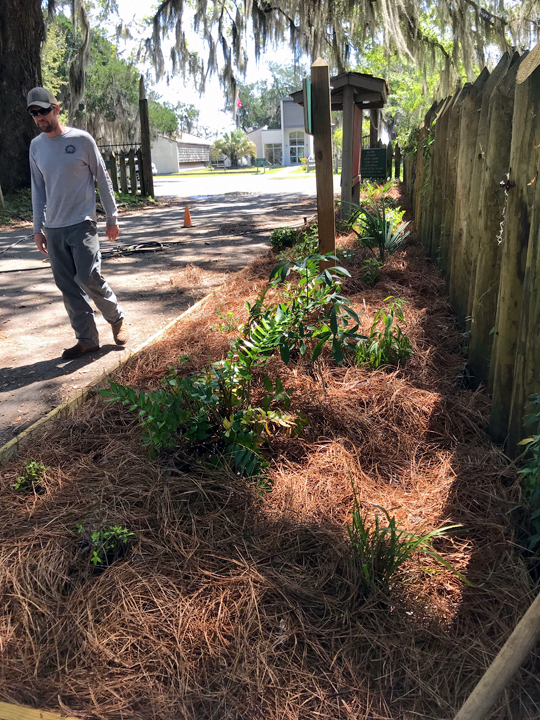 There are so many ways to be involved in Keeping McIntosh Beautiful. Preserving and protecting our coastal environment to enhance the beauty and economic activity of McIntosh County. 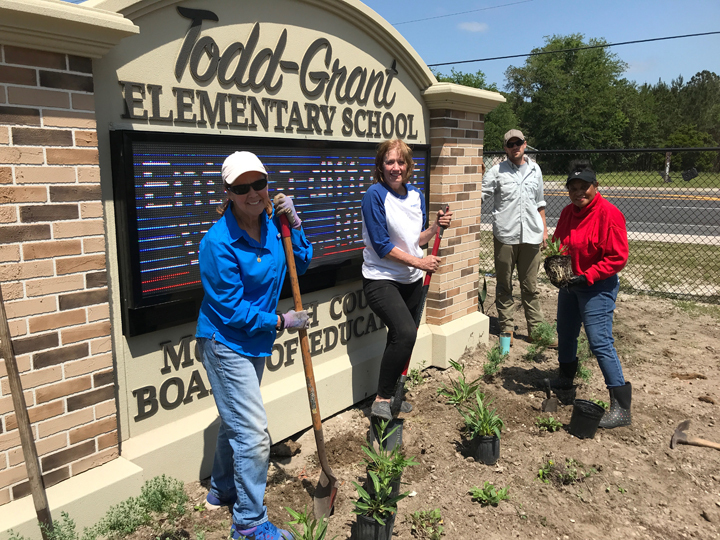 Engaging individuals and businesses to take greater responsibility for improving our community surroundings. 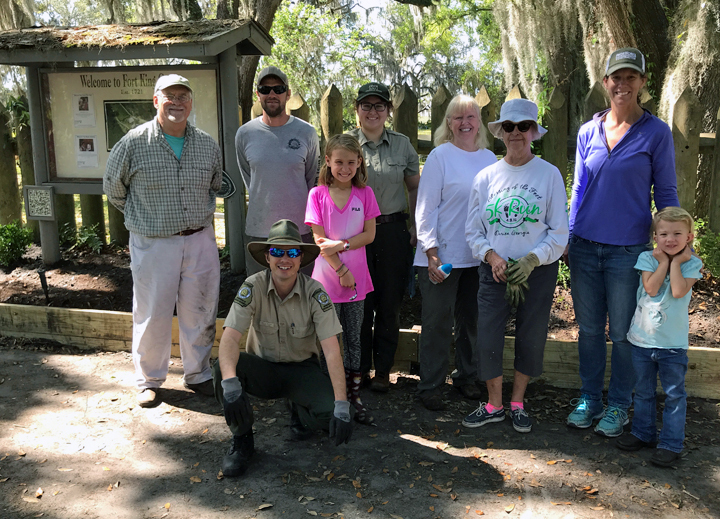 Working together for a greener, cleaner McIntosh County. 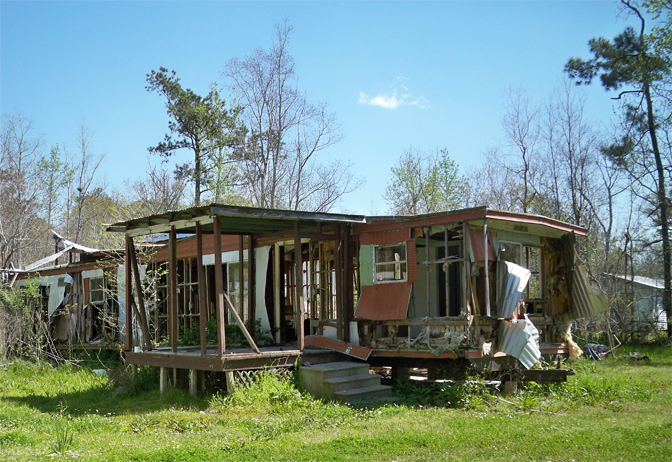 Keep McIntosh Beautiful launches new program to assist with demolition and removal of abandoned buildings in Darien and McIntosh County. CLICK HERE to learn more and get an application.